Norka understands the demands of retail packaging: unpredictable demand, less than desirable forecast accuracy, and always in need of rapid and quick turn times. We thrive in this environment by providing short lead time and ultra-fast speed to market. Two recent scenarios found two of our customers facing critical outage positions during peak production time. Both were on the verge of stocking out of their cartons and going into a backorder situation – critical situations that required our help. By stocking and converting paperboard in-house, we were able to jump on this quickly to create the sheets needed. Knowing time was of the essence, we started ahead of the purchase order arrival. Our experts strategized the best packaging support and came up with an aggressive plan. 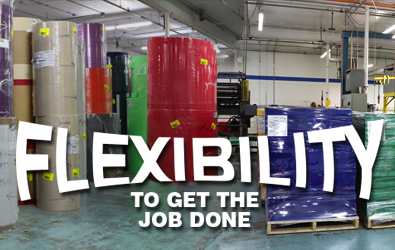 Leveraging our flexibility and efficiency; we were able to go on press with these jobs – in the same week – while skillfully balancing the large volume of other orders also on the schedule. 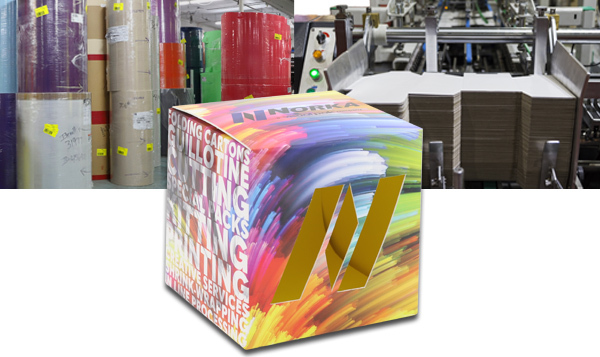 Norka produced the folding cartons in far less time than our “normal” production lead time of 10 days or less. The back-order situation created by higher than expected order volume was resolved incredibly quickly, bringing our customer tremendous relief and soaring confidence to continue to meet high-pressure demands from their customers. With Norka the quality WILL be there. Our success comes from our short lead times, efficient manufacturing processes, competitiveness, flexibility and the ability to design and deliver quickly and on-time. Plus? We love what we do! And, it shows.